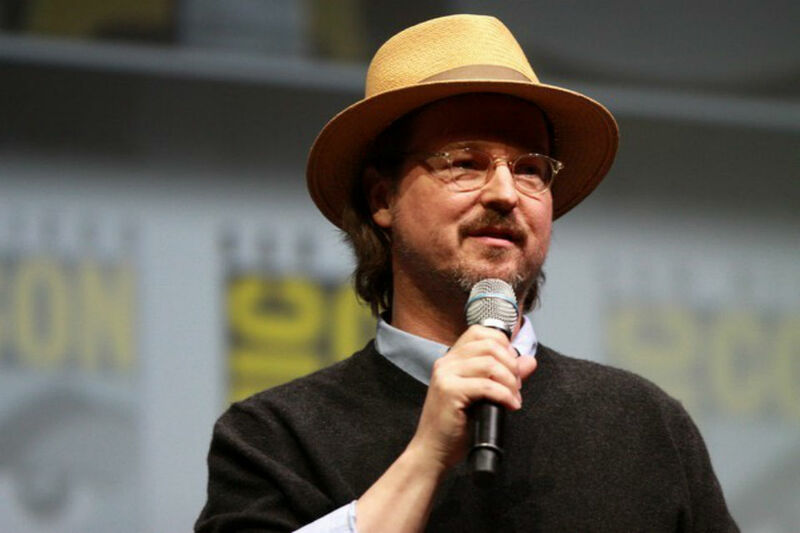 ‘The Batman’ of Matt Reeves gets June 2021 release date: It has been officially announced by Warner Bros. that Matt Reeves’ ‘The Batman’ will release on June 25, 2021. As per the latest Hollywood news, Ben Affleck will not be returning to reprise his role as the Caped Crusader and Matt Reeves is expected to handpick the next Bruce Wayne. Matt Reeves is directing as well as writing the film. Reeves was first contacted in January 2017 for taking over directing duties from Affleck and has been developing the film ever since. Reeves is also planning to produce with ‘Planet of the Apes’ producer Dylan Clark.